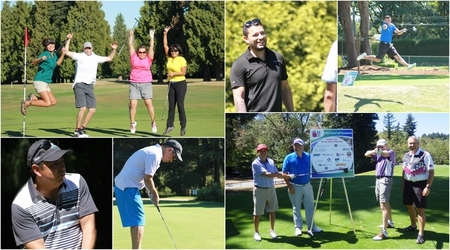 Join us for a two-person best ball golf tournament with proceeds supporting the New Relationship Trust Foundation. The Foundation was created in 2011 by the New Relationship Trust to raise funds for Indigenous students in BC who wish to advance their education aspirations. Help us reach our goal to raise $50,000! Loads of chances to win from over $25,000 worth of prizes! 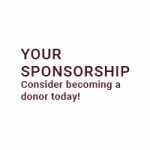 Become a Sponsor – Register Today!